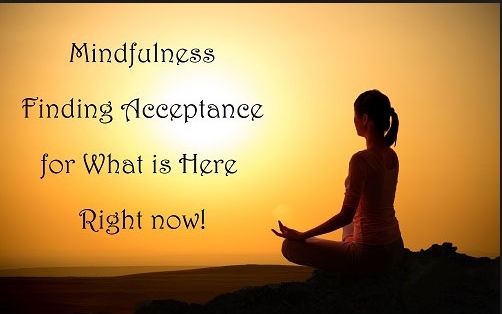 Have you ever heard the saying ‘don’t let the future steal your present?’ Mindfulness is the ART of being in the present, a key to living a happy, productive, meaningful and fulfilling life. Practicing meditation and taking time for you is the first step in this direction. Narayana Health launches Privilege Card Indians in Indonesia on Saturday, 19th Jan 2019, which will provide a host of benefits such as free checkups, discounts and more for healthcare services in India. Check out the Indoindians business events and opportunities page. Please save this dedicated help line number (+62-21-29023359) for answering all types of Consular Services/ Passport/ OCI/ Visa Queries, provided by Embassy of India, Jakarta. This service is available between 2:30 pm to 4 pm (only) from Monday to Friday.